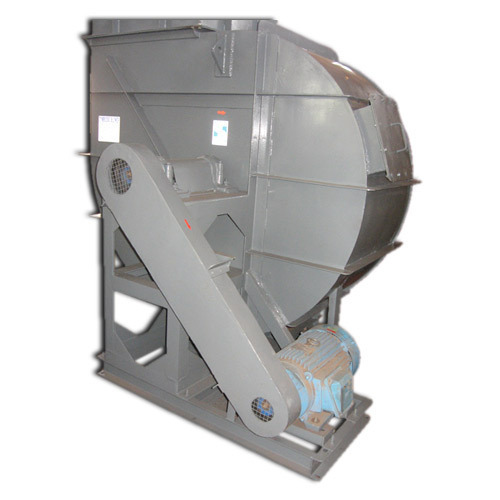 Our valued clients can avail large array of Industrial Fans including Industrial Ventilation Fans that is designed for critical air handling operations in Power Plant Ventilation. It is manufactured by adhering to preset industry protocols and by using the finest grade of components in our state of the art manufacturing facilities. We follow stringent norms of quality to manufacture these high efficiency fans and offer at reasonable rates to our clients.